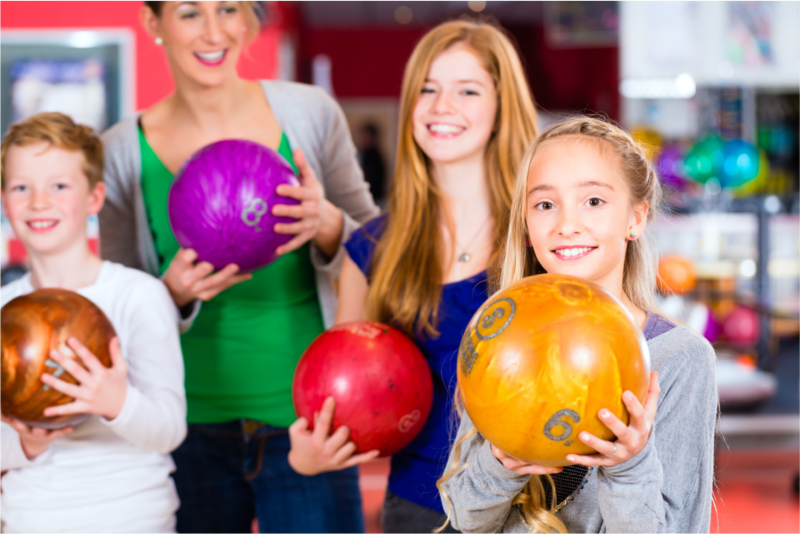 Looking for a day full of entertainment for all ages? 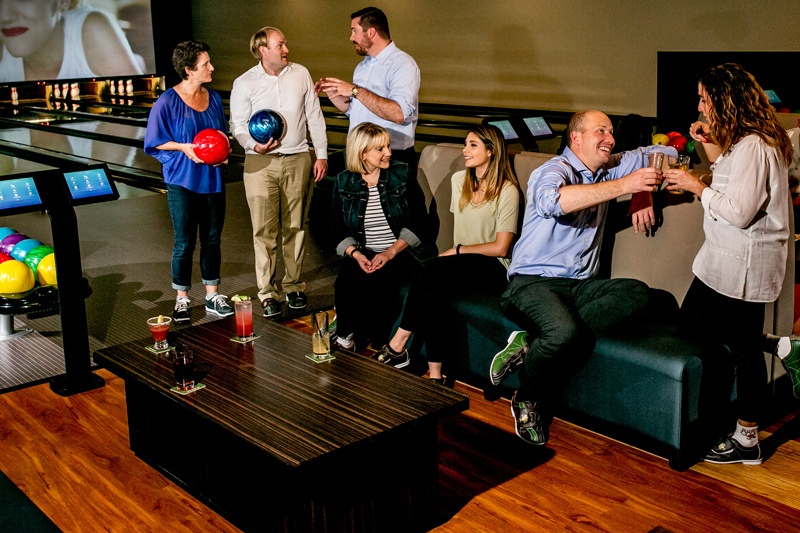 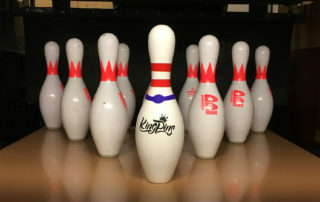 KingPins is the place to be with fun for everyone! 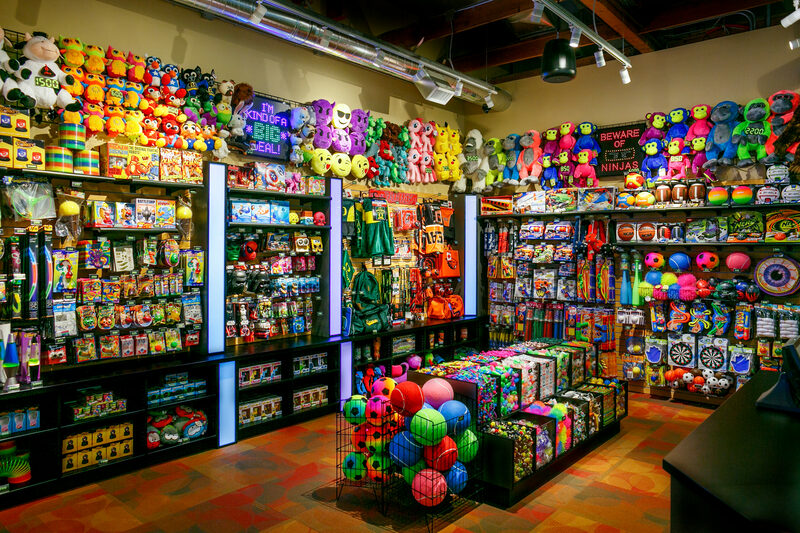 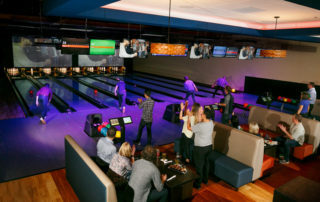 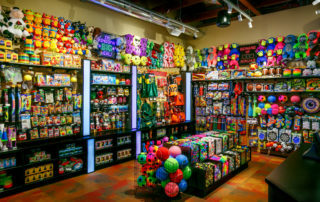 Whether you’re looking for some casual or competitive bowling, grabbing a bite from our delicious TapHouse Bar & Grill, or racking up points in our arcade, KingPins has everything you need with fun for all ages. 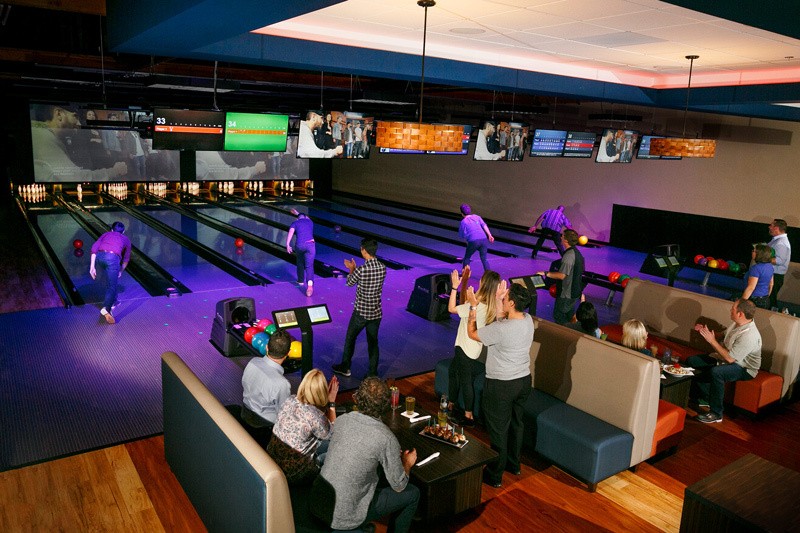 Our entertainment center is the perfect place to celebrate birthday parties, host corporate team-building events, mix up your date night routine, or have a fun family night out. 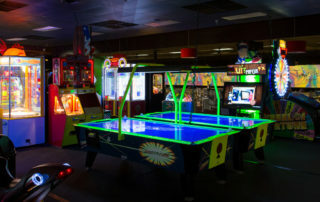 Come eat, roll and play all day! 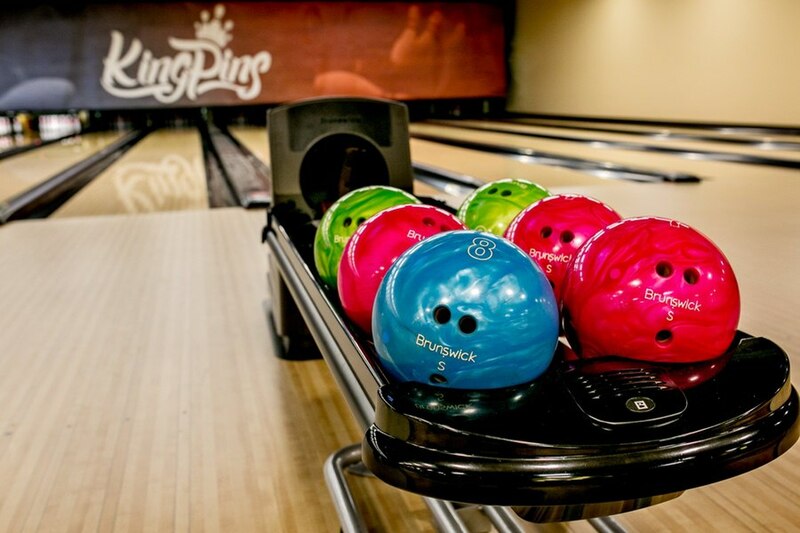 See our journey from Sunset Lanes to building KingPins Beaverton from the ground up! 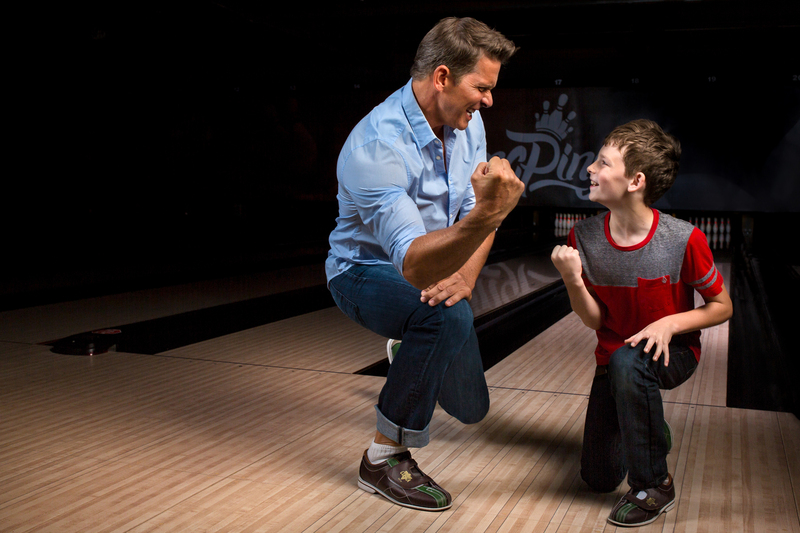 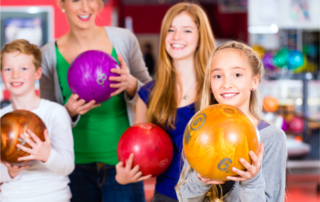 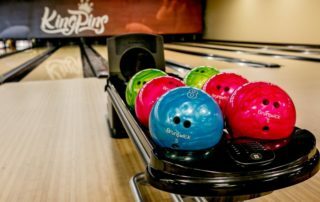 Kids bowl free all summer long at KingPins! 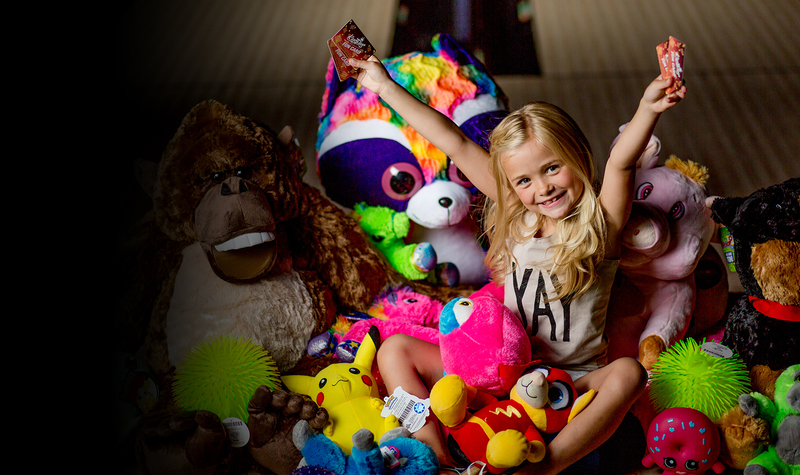 Beat the summer heat and register online for up to two free games per day! 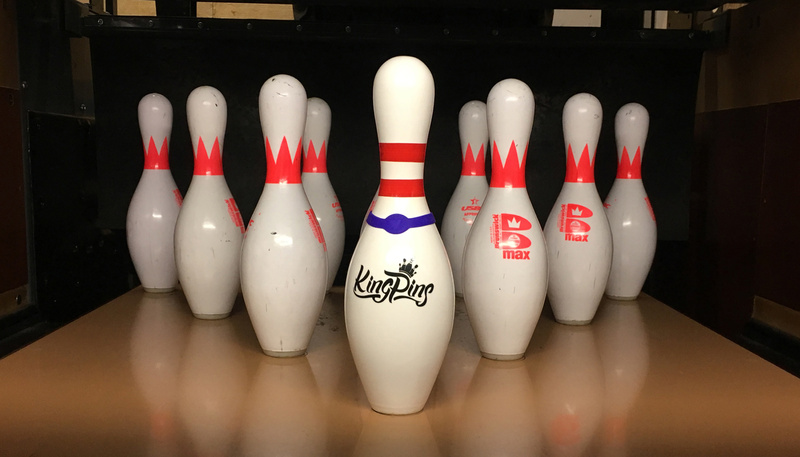 KingPins is looking for service-oriented, energetic and enthusiastic individuals to join our team!